Our Spring Hill location is Now Open! *All tooth extractions performed by our on-staff licensed dentist in a state of the art dental clinic. Fast Relief for Your Agonizing Toothache! 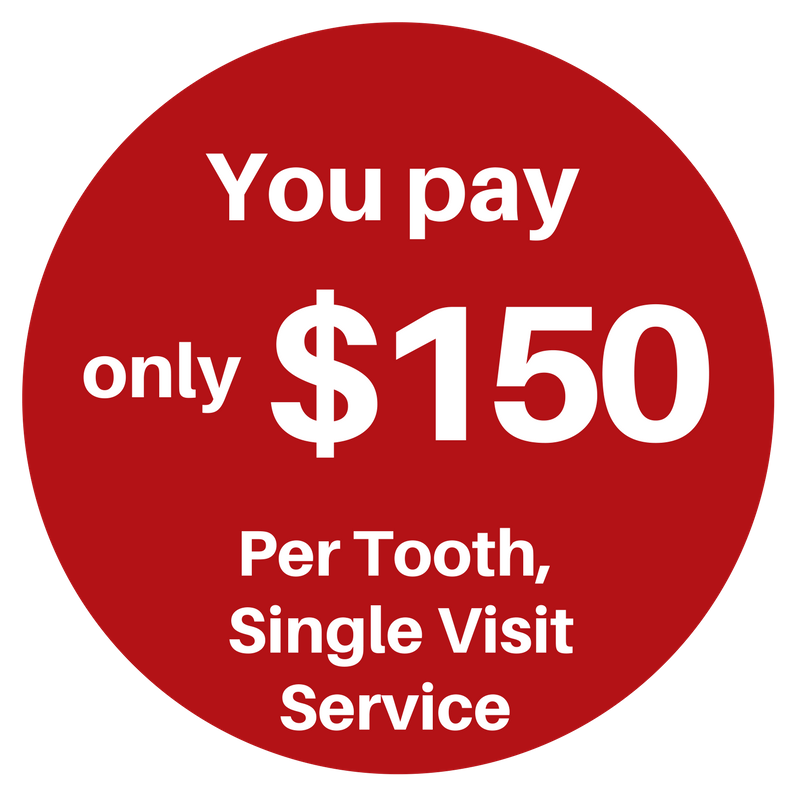 *$150 price per tooth includes the above services. Wisdom teeth slightly higher cost. Cash or Credit Card only. No insurance accepted. Not valid with other offers. Don't let agonizing pain from your toothache keep you awake at night, or keep you from your work and your family. Just Pull It will pull your infected tooth in one visit. Don't have insurance? Our fee is lower than the co-pay on most insurance plans! No red tape, no applications or forms to fill out, just fast pain relief for you! Our office is conveniently located at 180 Mariner Blvd in the Seven Hills Station center near Publix. Walk-ins are welcome, appointments are suggested. Employers report toothache as one of the top reasons for lost work. Healthcare experts warn of the risks of untreated tooth decay. Over 25% of people in this area report unmet dental needs, most commonly a needed extraction. Tooth pain makes concentration nearly impossible, deprives you of sleep and increases your stress levels. But if you have a toothache, we don't have to tell you that. You are suffering from these symptoms right now. Don't suffer from agonizing toothache pain another day. Call Just Pull It now and let our qualified dentist extract your painful tooth and get you back to your life! Our mission and purpose is to offer immediately accessible and affordable tooth extractions for patients who need it. You pay one low, all-inclusive price. No hidden costs or last minute surprises. Wisdom teeth can be pulled for a slightly higher cost and we offer a discount for pulling multiple teeth. Cash or credit cards are accepted for your convenience. We know how painful a toothache can be. Just Pull It offers one visit tooth extractions. We start with X-Rays and include a full evaluation by our licensed, qualified, on-site Dentist. After that, our Dentist will pull your affected tooth, go over post-procedure care and get you on your way, without your painful tooth! For most of our patients, post procedure care is routine and you will be able to return to normal activities within a day or so. There are occasional patients who require more complex treatment for which we refer to one of our extensive network of Dental professionals. As part of our cost controlling efforts, Just Pull It does not accept or file insurance for our patients. However, if you have insurance, we would be happy to print a "walk-out" statement for you. You will be responsible for submission and follow up with your insurance carrier. Please be sure to check with your carrier to find out their specific requirements. 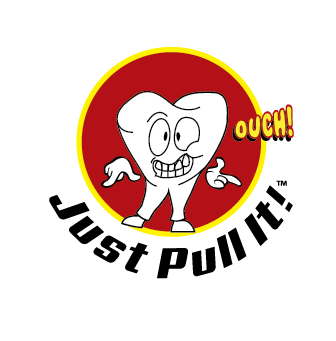 Just Pull It offers one visit dental services for pulling your problem tooth. 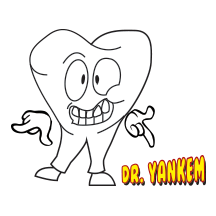 Fast, Easy, Safe and Affordable relief for your toothache! Call or come in today. Sleep pain-free tonight. Get back to your life!